The wind energy sector is the energy that the whole Europe relies on. 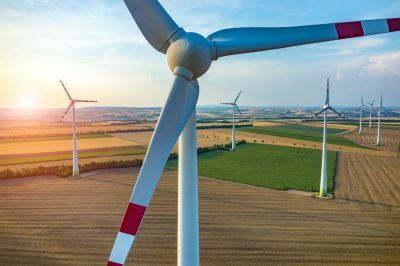 Did you know that in 2017, wind turbines generated more than 15.68 GW of energy, and 55 % of devices newly connected to the system were wind farms? Last year, as much as 89 % of all new RES sources were wind turbines. Are you ready to follow the European energy trends? Check what we can offer you and rely on the energy on the future! Used wind turbines are an unlimited potential at your fingertips. Choose the MKWind importer and use the power of the wind today! We provide a comprehensive sales service with the assembly and disassembly of used wind turbines. We supply our customers with turbines with a capacity of 50 to 3,000 kW coming from selected member states of the European Union. We have been operating on the market continuously for over 2009 years, providing our customers with services and products at the highest level. By relying on our experience, knowledge and skills, you win not only a high quality, fully technically operational equipment. 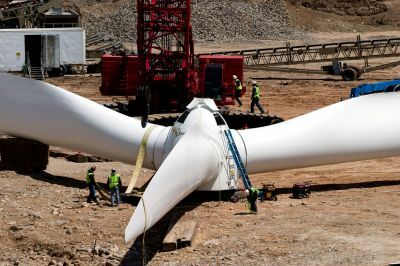 When establishing the cooperation, we will also provide you with a comprehensive dismantling and assembling plan for used wind turbine at any place of your choice. 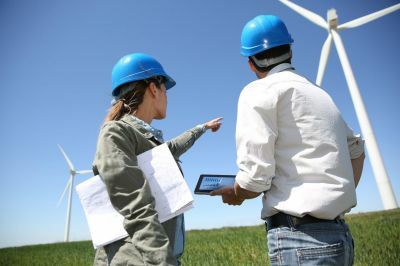 We also offer a wind farm project and complementary investment services related to searching for solutions perfectly customized to your needs. In the interest of our customers, we provide content-related support at every stage of cooperation. We dispel all doubts and we are happy to answer any questions that arise. 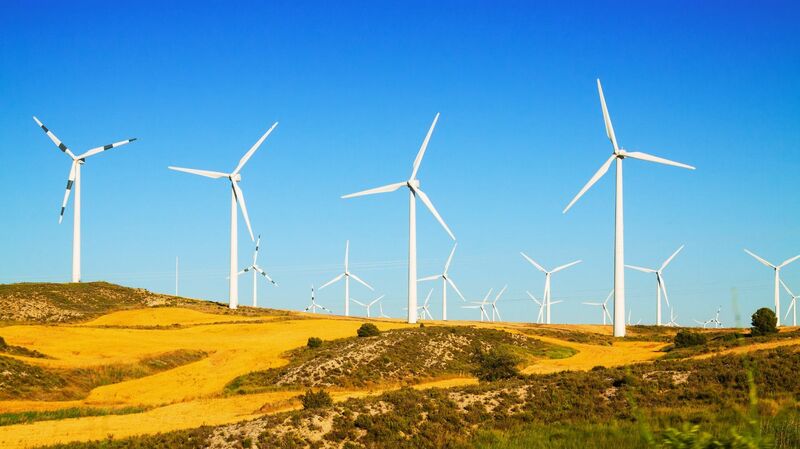 The purchase of used wind turbines has never been so easy. Create it using wind energy! MKWind are people full of passion, knowledge and skills, for whom each implementation is a new and exciting undertaking. Our team consists only of highly specialized specialists ready to face everyday challenges. We develop effective wind turbine dismantling strategies as well as a comprehensive action plan for the assembly of wind turbines. 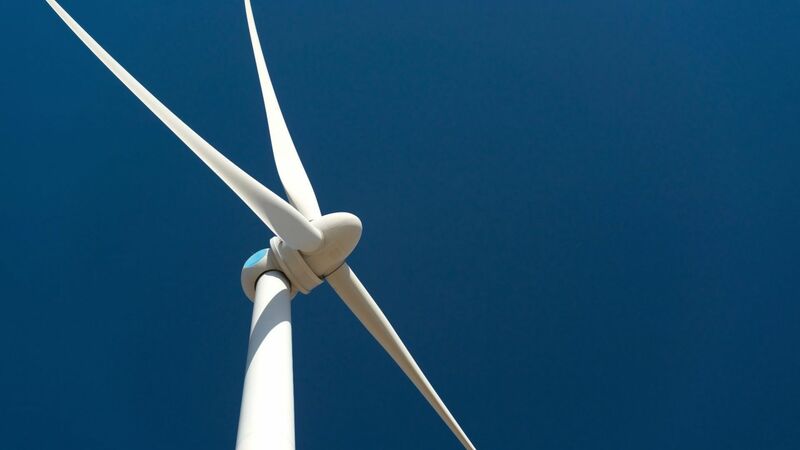 As a European importer of used wind turbines, we are able to provide our customers with implementation in accordance with best practices and European standards. Check what the disassembly process for wind turbines from MKWind looks like. We come to the place of assembly, disassembly. We estimate our ability to disassemble, taking into account our equipment, skills and qualifications. MK WIND is our long-time trusted partner. Reliability, competence and professional approach to fulfilled duties are only some of the advantages of the employees that the company employs. With full responsibility, we can recommend MK WIND's services. 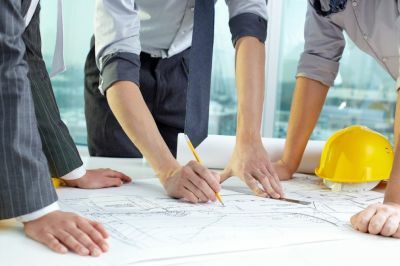 Our cooperation proceeds in an atmosphere of complete understanding of the client's needs, as well as maintaining the highest quality standards, I recommend MKWIND as a professional business partner. 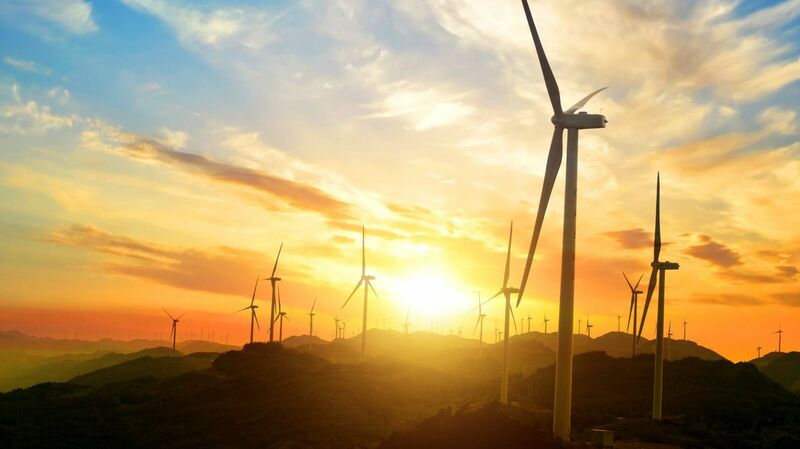 MKWind will provide you with an offer of used wind turbines perfectly customized to your needs and requirements. We operate throughout the European Union, what allows us to offer you only the best solutions.